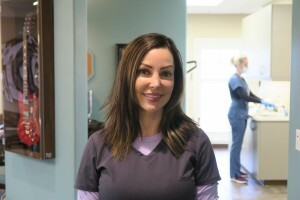 Keep up with all of the latest news and events at Sebastopol Orthodontics! 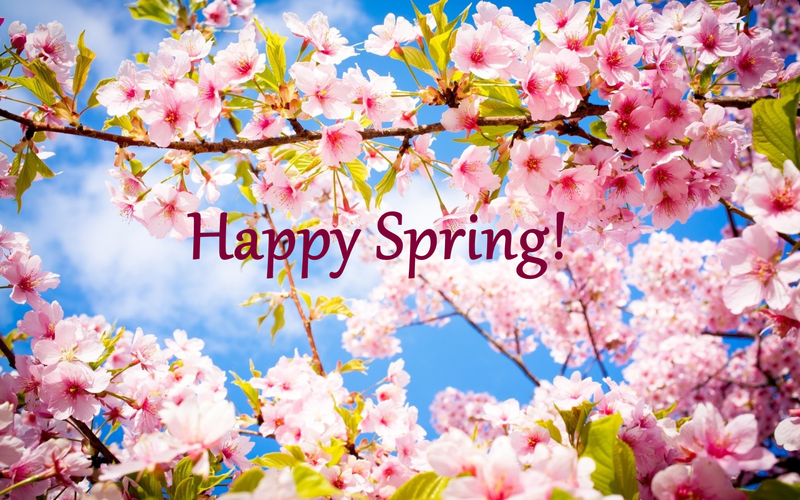 Our office wishes you the best this Spring season! 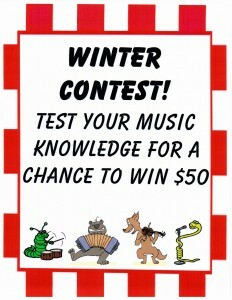 Win $50 With Our Music Knowledge Contest! 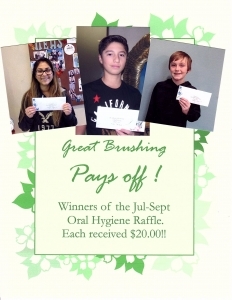 Enter this contest at your next appointment! The Apple Blossom’s Day Parade!! 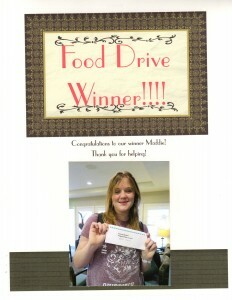 We had a great time at the Sebastopol Apple Blossom Festival and we won 1st Place!!!! Donate to Our Food Drive! It’s a Win-Win; You Help Others and You Will Be Entered in Our Drawing for $50!! Warm Wishes From the Woo Crew to You! We Have a Winner For Our Contest! Congratulations, Zoe! 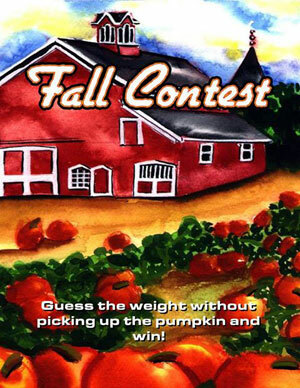 Win $50 if you guess the correct weight of our pumpkin!